All images on this website are the work of Chris Moyer, a portrait and landscape photographer based in Ventura, CA. 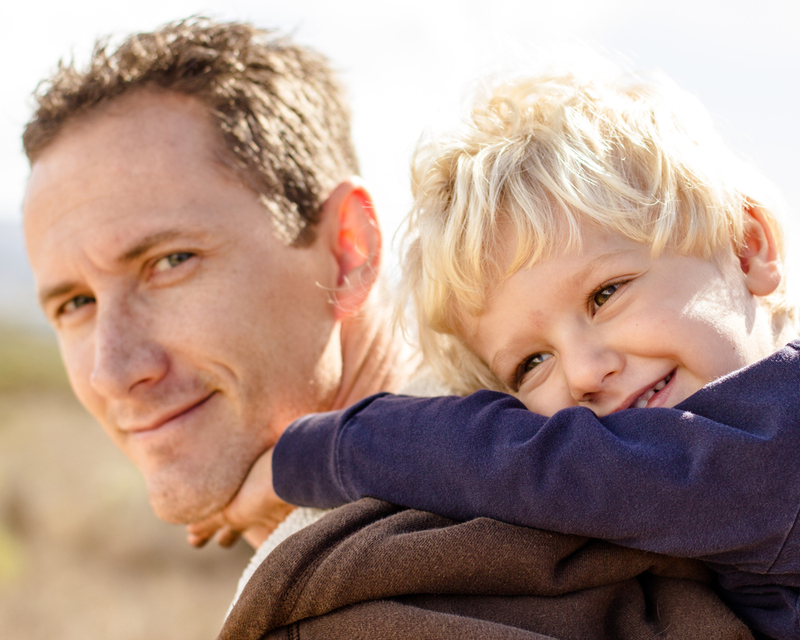 Chris specializes in family and children portraits, but also has a great love of the outdoors. This can be seen clearly in his landscape and long exposure work. Chris is obsessed with achieving higher levels of technical achievement in all of his work and considers himself a student who is always learning and growing. Chris has been a student of photography since a very young age. His father was an avid outdoor photographer and an inspiration to capturing the earth's beauty in still art. Chris has been shooting at an advanced amateur level for over 10 years and began shooting professionally 3 years ago. He is a freelance shooter who is available for a wide range of photographic services. Chris is also an artist working with artlicensing.com. Here his work can be licensed and contracted with industry leading professionals.